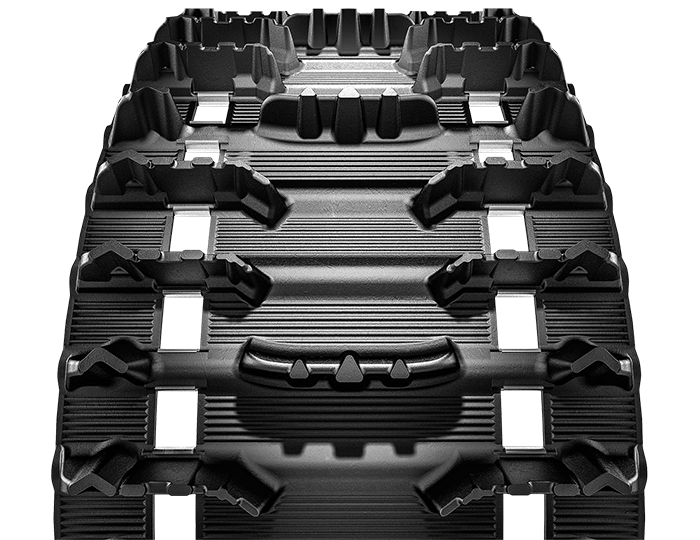 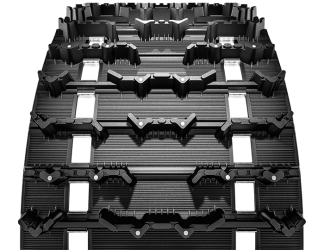 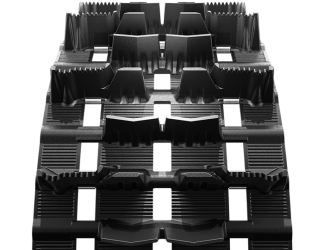 A cross-over track that represents the next generation in lug technology for amazing traction and handling in loose, off-trail riding. 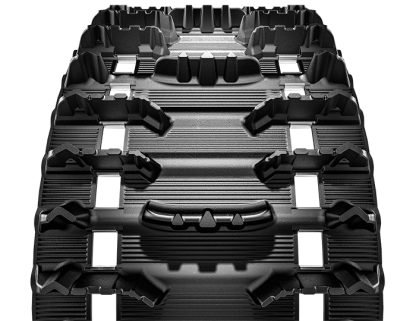 Unique re-inforced lug design, fully clipped, and 2 ply construction give durability and control in snow, rough terrain, or hard pack conditions. The C45 raises the standard for serious boondocking mixed with limited on trail riding.